For years Dickens kept the story of his own childhood a secret. Yet it is a story worth telling. For it helps us remember how much we all might lose when a child's dreams don't come true . . . As a child, Dickens was forced to live on his own and work long hours in a rat-infested blacking factory. Readers will be drawn into the winding streets of London, where they will learn how Dickens got the inspiration for many of his characters. 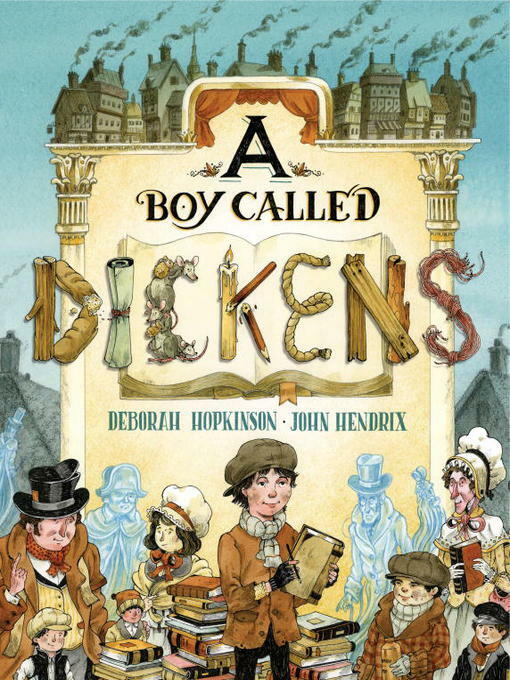 The 200th anniversary of Dickens's birth was February 7, 2012, and this tale of his little-known boyhood is the perfect way to introduce kids to the great author. This Booklist Best Children's Book of the Year is historical fiction at its ingenious best.